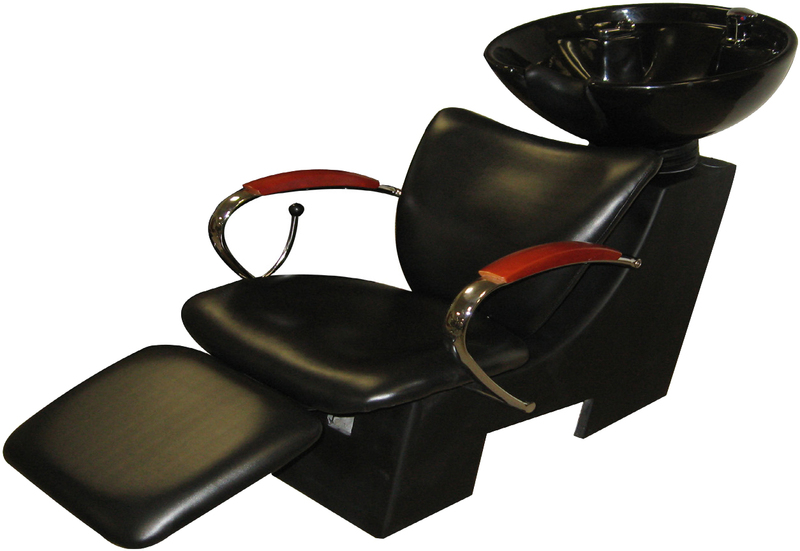 Every salon needs a shampoo bowl. It must be one of the most used investments of a salon owner. 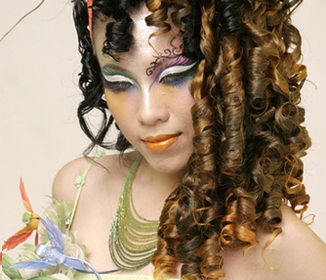 Before a client gets a haircut, he or she has her hair washed. Before she has her hair colored or treated, she has to wash her hair too. If a woman simply wants her hair to be professionally styled for a formal occasion, she will have her hair shampooed as well. That is the reason why salon owners have to invest on a really good shampoo sink and these are some of the things that must be kept in mind. First, a shampoo bowl must have the right shape so that it will be comfortable for the user to lay his or her head there. Usually, the neck would support the head as the hair is being shampooed. There are unfortunately shampoo sinks that are just too uncomfortable and would strain the neck of the user. The parlor experience must be relaxing. Straining the neck is never a good thing to happen in a salon. Second a shampoo bowl must go well with the theme of a salon. If you want your salon to look classy, everything must go well together – from the color scheme down to the shapes. That includes the shampoo sink. It does not mean that just because it is located at the back area of the salon, it can be ignored. Third, remember that shampoo bowl must have the right contour so that the back of the client will not get wet as the shampoo is being rinsed from the hair. That could be really inconvenient and a wet back is not advisable especially since salons are air conditioned. Invest on a good shampoo sink and make your clients happier with your service.